This book started life in my final semester of uni. I was lucky enough to fall into the hands of publisher Hardie Grant, and the rest is history! 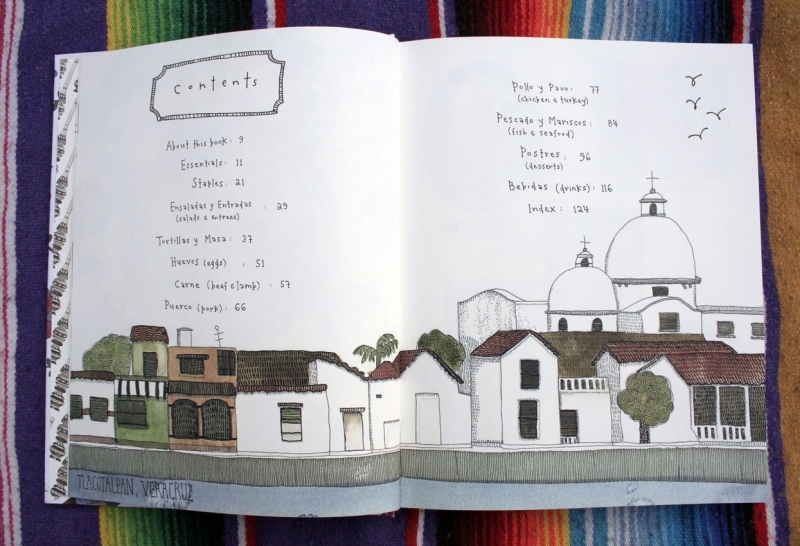 Featuring my Mexican Grandmother's recipes, and completely illustrated (not a photo of food in sight!) and designed by me. 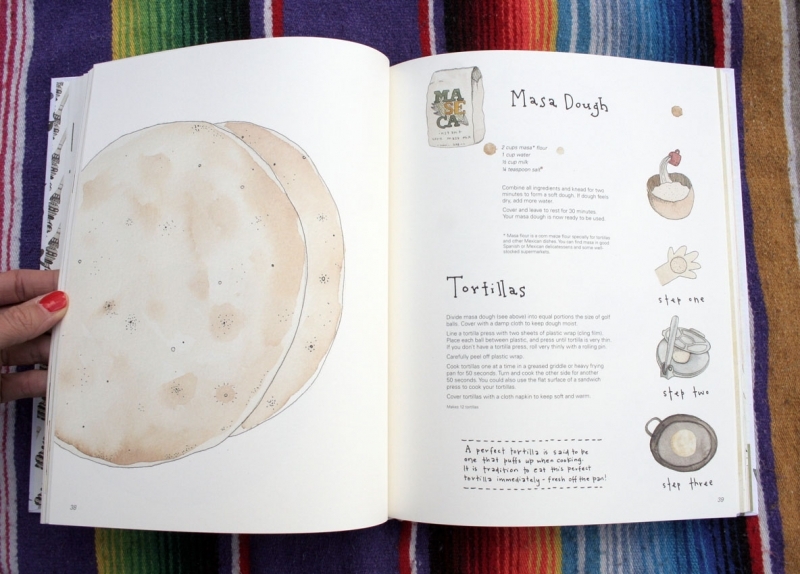 My Abuela's Table was awarded a Commendation at the 2012 APA Design Awards and made the Sydney Morning Herald's top 10 cookbooks of 2011. You can purchase My Abuela's Table over here.